I hate my job. I hate doing my travel expenses. I hate impromptu fire drills in the middle of blizzards. I hate that we randomly change our Wi-Fi passwords. I hate sitting through tedious sessions and seminars about sexual harassment or whatever it is that our lawyers and insurance companies are freaking out about that quarter. It’s exhausting, irritating and unproductive. But before you jump to conclusions and take me as some whiney millennial with a case of #firstworldproblems – hear me out. What if instead of fire drills, we handed out coffee in the parking lot? What if instead of travel expenses, we had savvy travel point systems? What if instead of hunting down 1mp0s$iBle passwords we handed out cookies with the passwords baked in? Lame? Kinda. Juvenile? Maybe. Effective? Absolutely. By simply shifting the perspective on some of the most mundane and repetitive tasks in the workplace, organizations across the globe are experiencing significant results in not only completion, but also engagement. From sales and conversion rates to safety and compliance, gamification is becoming too big to ignore and it’s not going anywhere anytime soon. This isn’t a fad, and the proof is in the pudding. We’ve put together a brief list that showcases the versatility and the ROI of enterprise gamification and its applications. Crazy, isn’t it?! At the end of the day you can either make people do things or you can make people want to do things, which would you rather do? 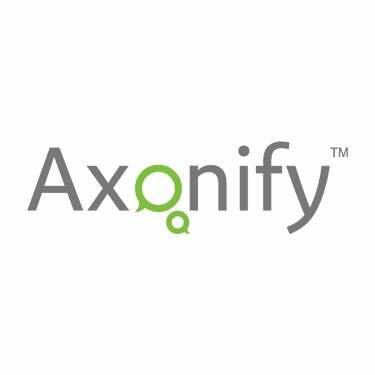 Let us know your thoughts and tweet at us @Axonify.